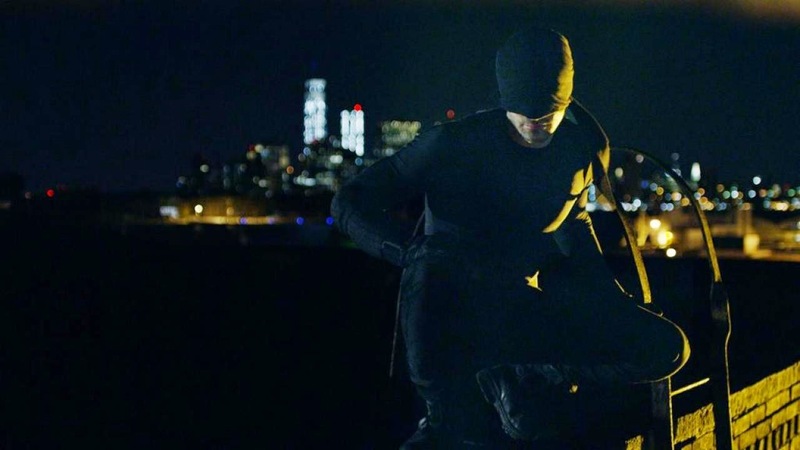 Marvel has revealed our first look at the upcoming Netflix series, Daredevil. To the left we have some incredible concept art for the show and below the first official still from the series showing the early version of Daredevil's costume. 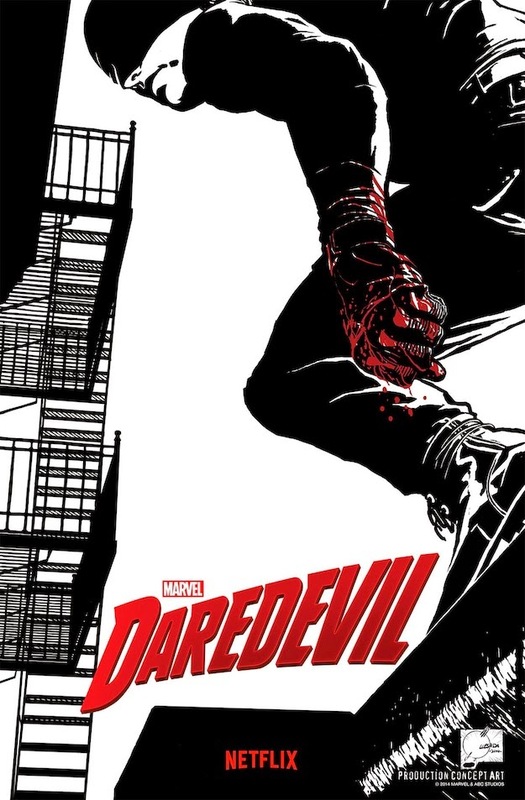 Marvel's Daredevil premieres on Netflix in the spring of 2015.